Dan Koutris currently serves as a Relationship Manager for Citigroup Global Markets. Dan is responsible for maintaining and building relationships with North American broker-dealer clients to electronically execute equity and listed option orders. 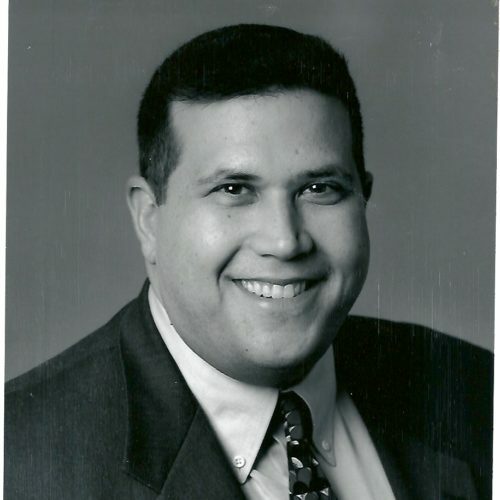 A 33 year veteran of the options industry Dan started his career at O’Connor & Associates 1984 where he served in various roles including option market-maker, DPM, and Manager of O’Connor’s CBOE equity option trading team. Dan left O’Connor in 1996 to become an independent market-maker and in 1999 was awarded a CBOE. As Majority owner of the KFT DPM, Dan’s day-to-day responsibilities included derivative trading, risk management of an equity and option portfolio, management of the trading and support teams, as well as customer relations and business development. In 2001 Dan successfully sold and integrated his firm to Knight Financial Products, which was acquired by Citigroup Derivatives Markets, Inc. in 2004. Dan participated and chaired numerous CBOE committees throughout his career, and served on the CBOE Board of Directors for 6 years.